While waiting for Square Enix to release the Shadow of the Tomb Raider in September, we have a new underwater survivor who shows that Lara Croft tries his best to avoid traps and enemies. Square Enix also revealed difficulty settings for the Shadow of the Tomb Raider, but more about it later. 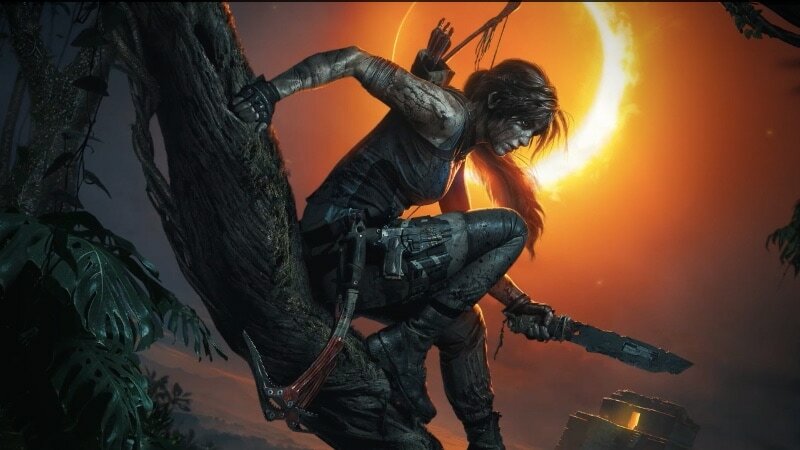 9659002] The most important news, however, is the difficulty of Shadow of the Tomb Raider. There will be four difficulty modes in the Shadow of the Tomb Raider – Simple, Normal, Hard and Dead Obsession. The funny thing here is that these difficulty settings can be used individually for three game elements, namely puzzles, traverses and matches. This means that if you want the hardest game possible, but would love to make puzzles easier to solve, you can do that in the Shadow of the Tomb Raider. This was revealed by the developer Eidos Montreal via a blog post on Steam, discovered by VG247. However, if you choose Deadly Obsession difficulty settings, you must play all the elements in the game at the most difficult level. For a better idea of ​​whether you want to play this game, check out the Shadow of the Tomb Raider's E3 2018 trailer. That trailer showed detailed game shooting, where Lara Croft entered intense jungle battle and overloaded more enemies in a single sequence. At the moment it is clear that this game will contain a mix of stealth battle, puzzle and gunplay and we want more details closer to the game's launch. If you are a fan of video games, check out Transition, Gadgets 360's game podcast. You can listen to it through Apple Podcasts or RSS, or just listen to this week's episode by pressing the play button below.